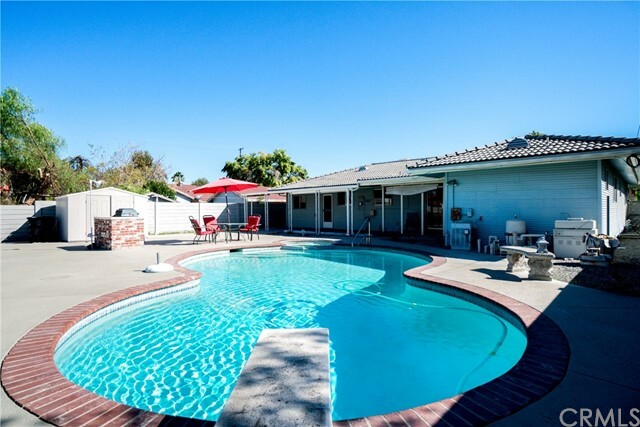 Welcome home to this amazing Single story pool home. 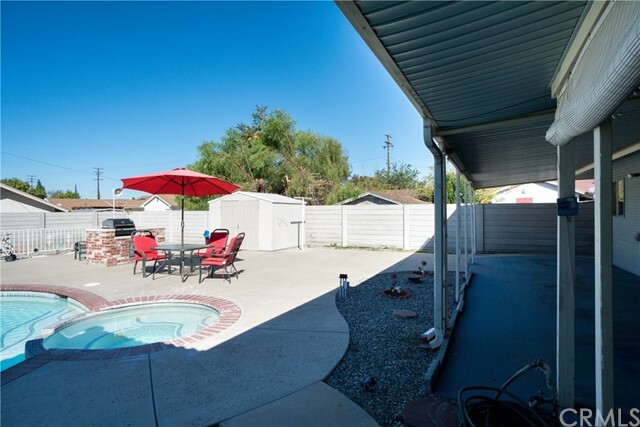 You will immediately fall in love with the curb appeal of this low maintenance front yard. 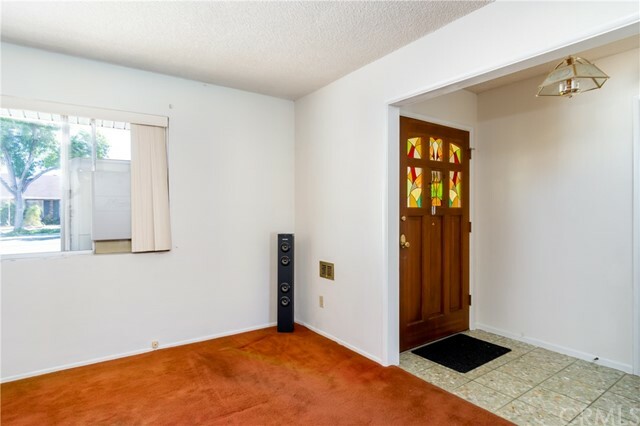 As you enter the home, you will notice the beautiful stain glass front door, adding to the charm of this beautiful home. 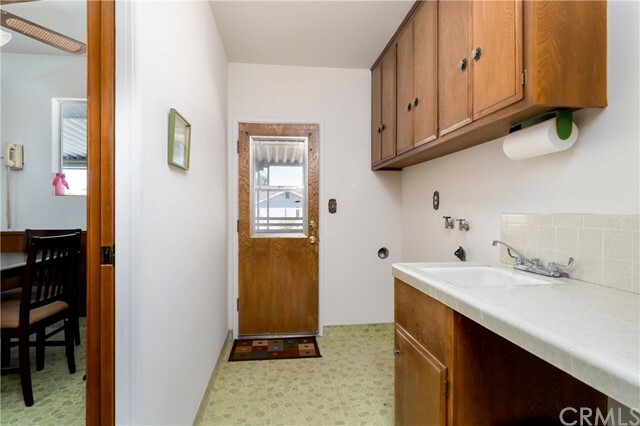 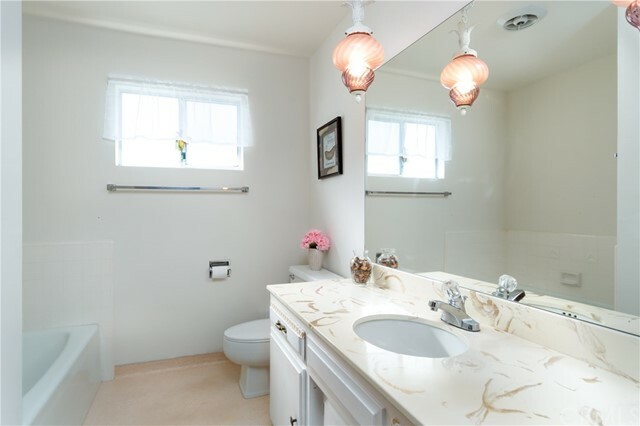 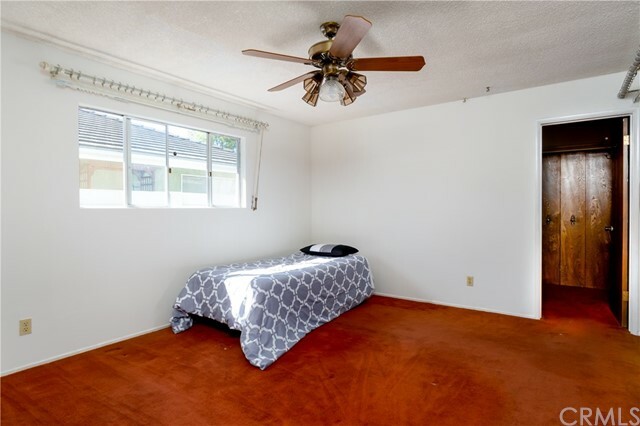 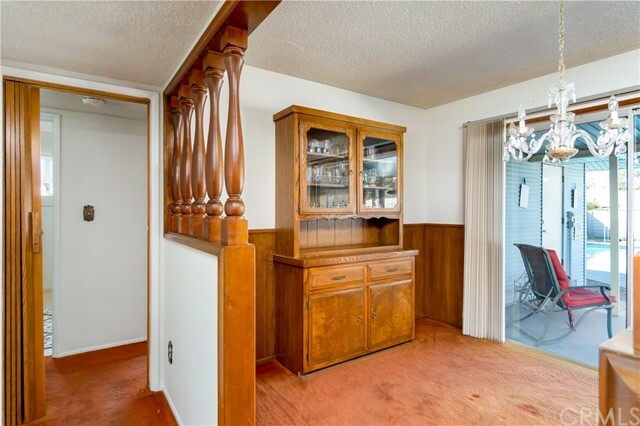 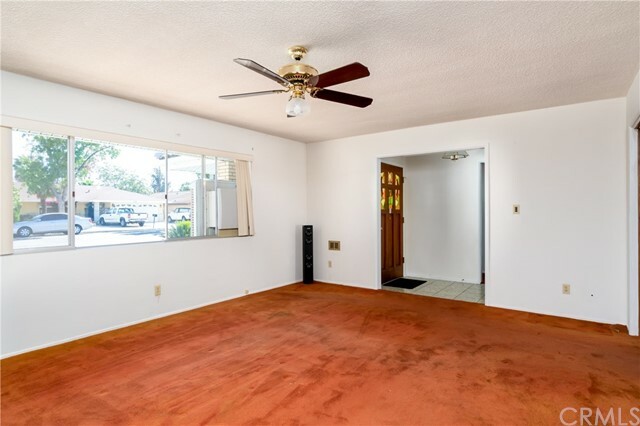 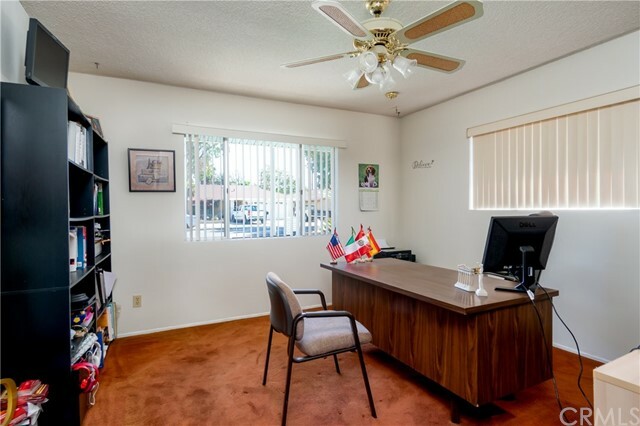 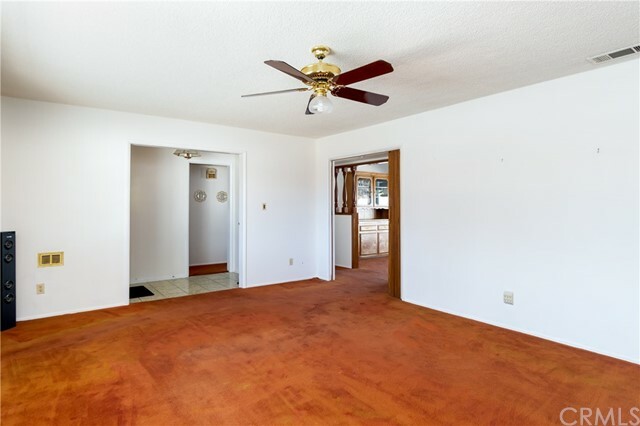 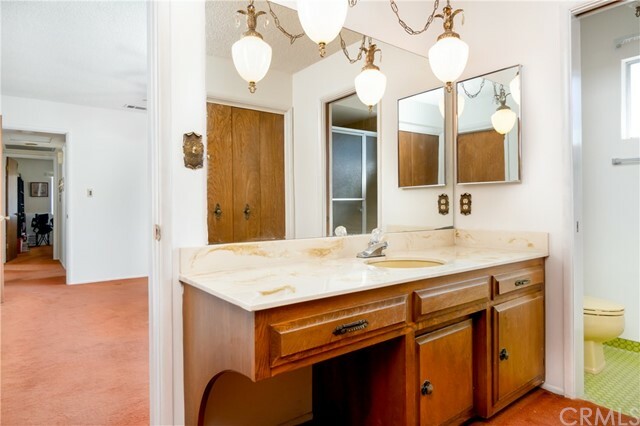 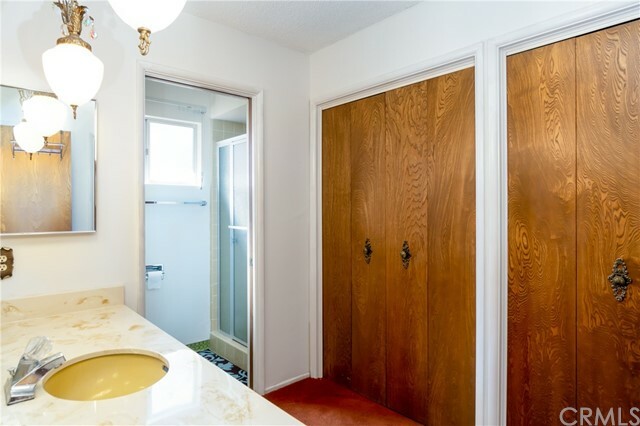 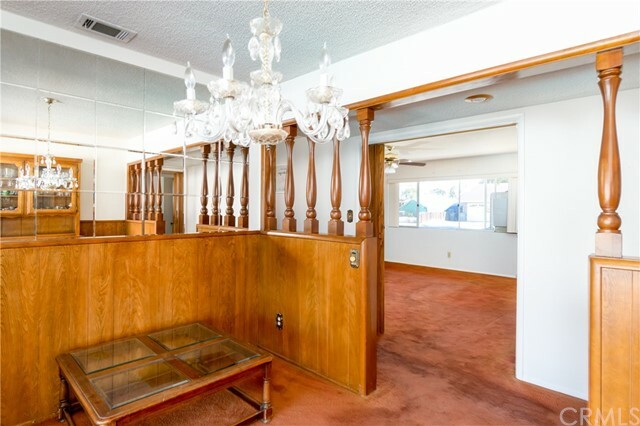 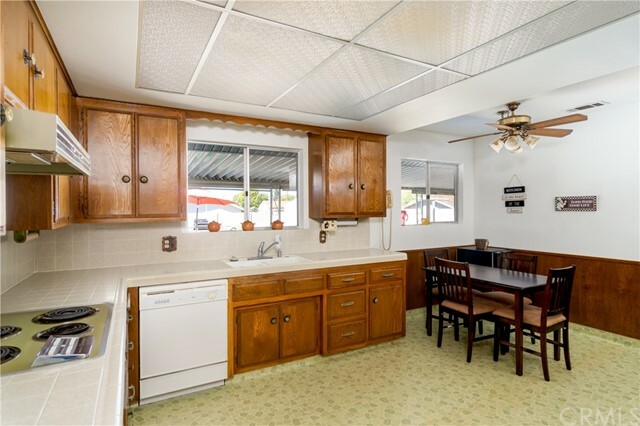 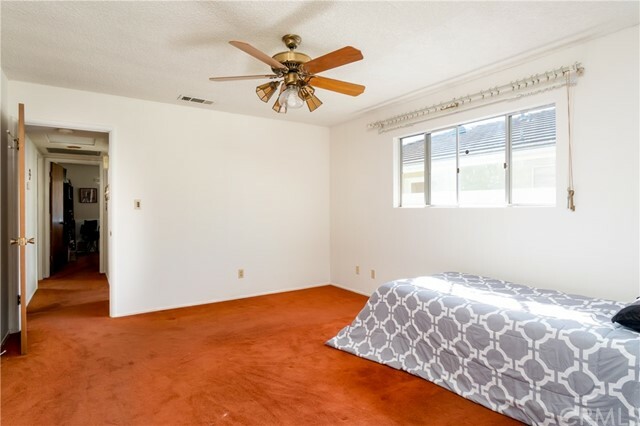 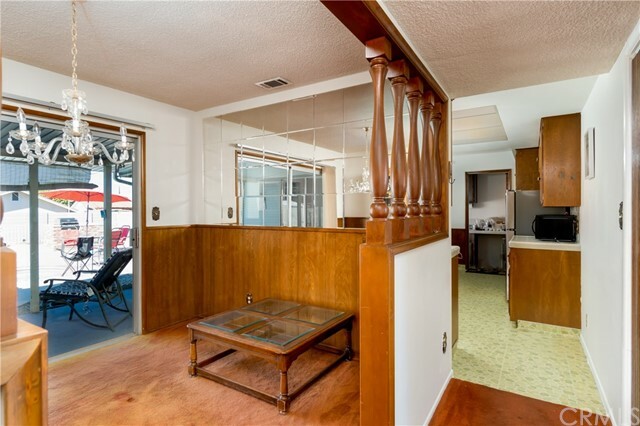 This home features 2 spacious bedrooms, featuring ceiling fans on both. 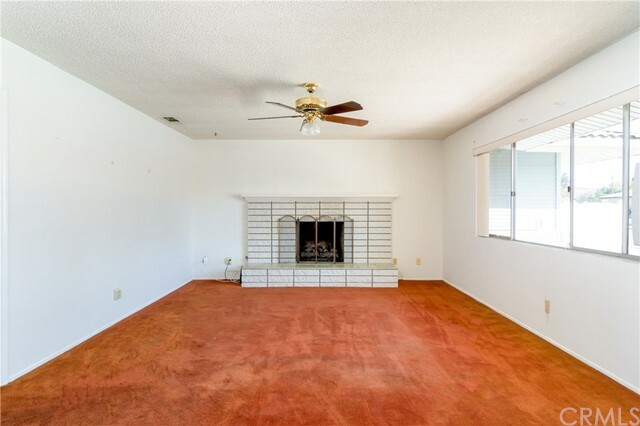 A spacious living room with your own brick fireplace to warm up on those cold winter evenings. 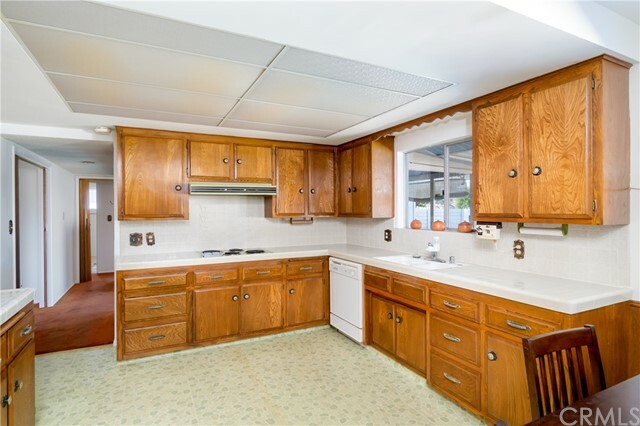 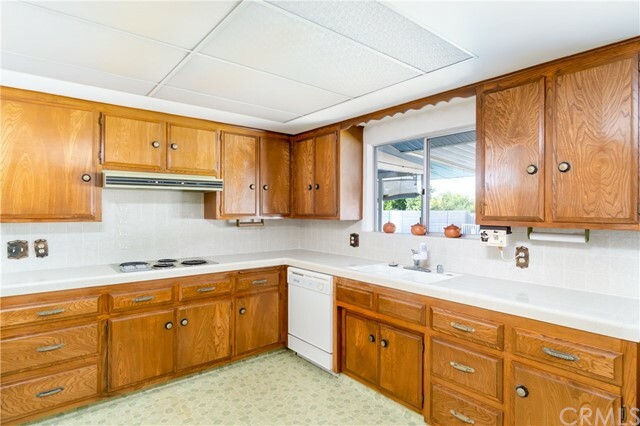 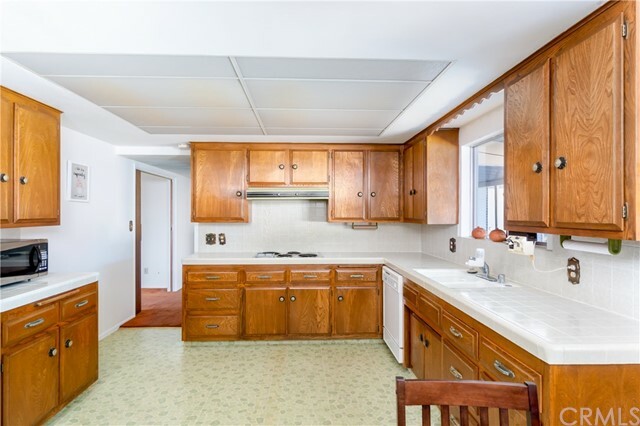 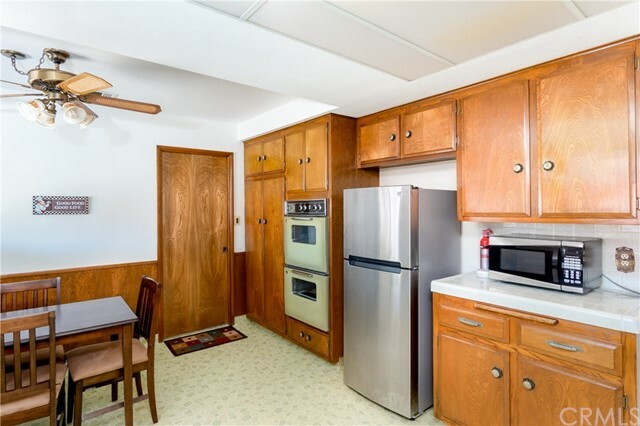 For those who love to cook, enjoy cooking up family meals in your spacious kitchen, featuring tile counter tops. 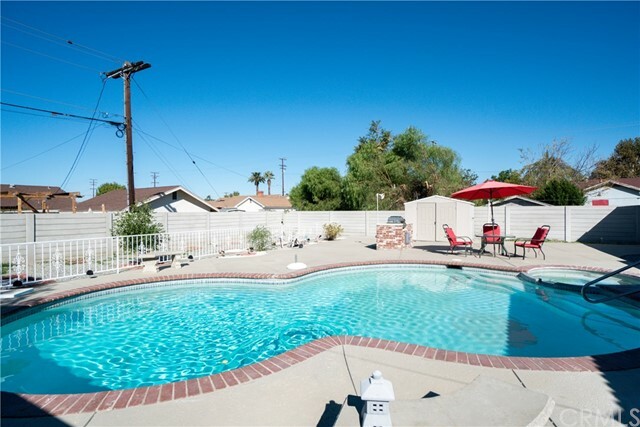 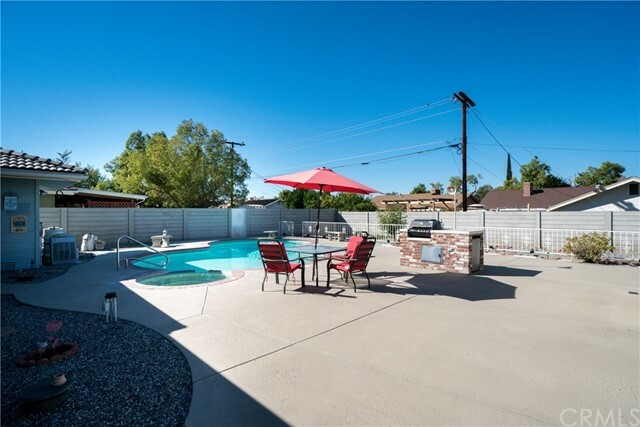 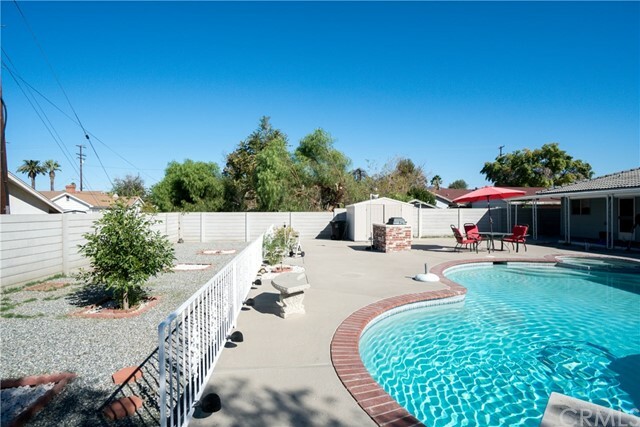 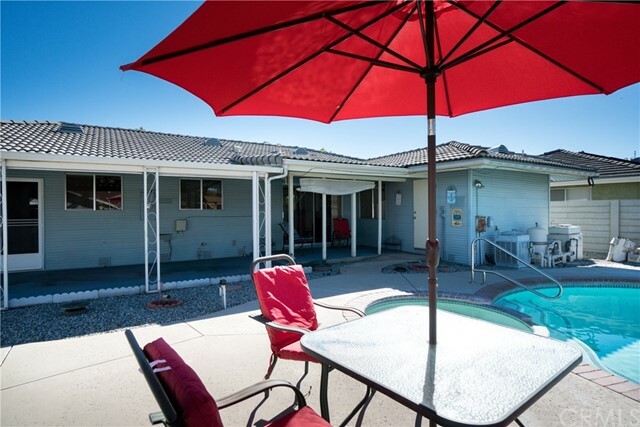 Now one of the best parts of this home is your very spacious backyard with your own swimming pool and spa. 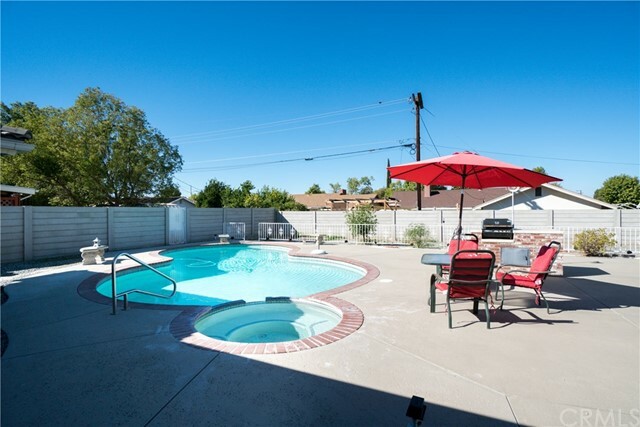 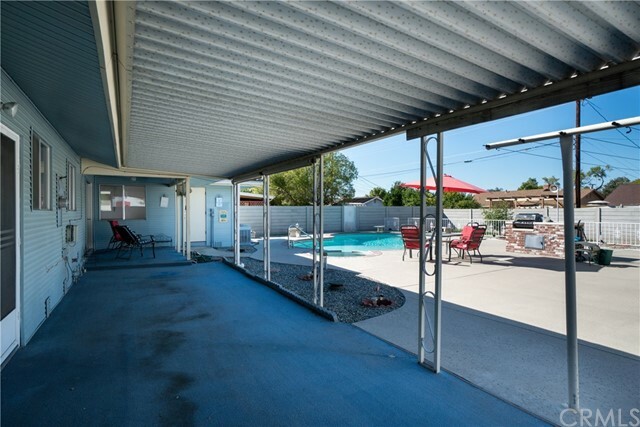 The pool was just recently cleaned and drain, so enjoy cooling off on those warm days and relaxing in your private pool. 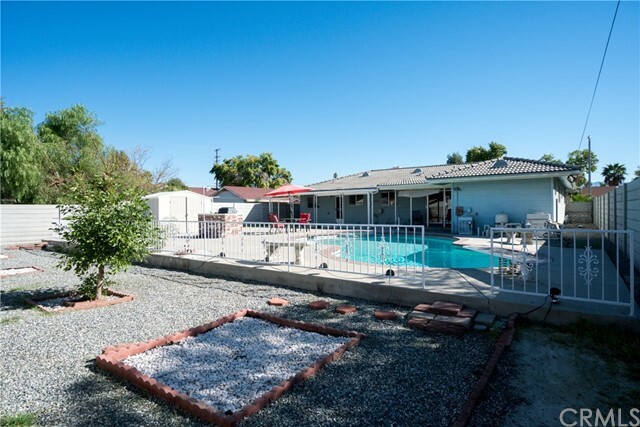 So hurry this one will go quick, schedule your private showing today.